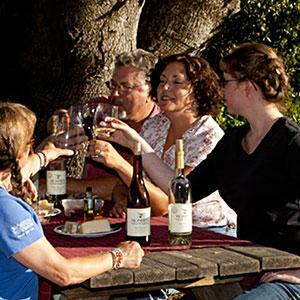 Get an interesting and informative tasting experience as you chat with the vintners at this quaint winery. 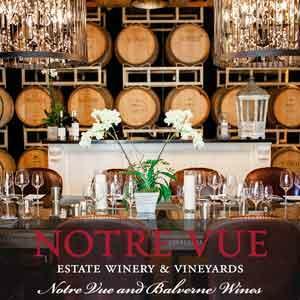 Relax in a comfortable lounge chair, taste at the bar, or groups of up to 10 can sit at the private table at the back of the tasting room. 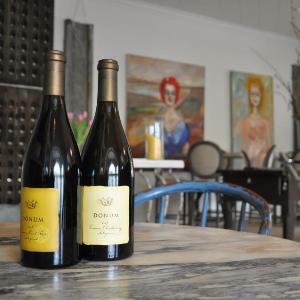 Enter the small, casual, no-frills tasting room and receive a warm welcome. 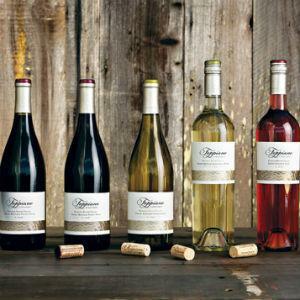 Meet the knowledgeable winemakers as you sample wines that were made with heart and passion. 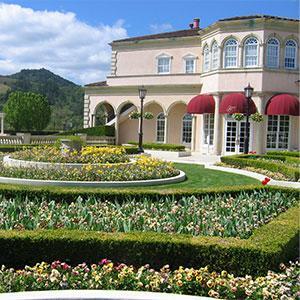 Outstanding find in Sonoma where tourists can enjoy beautiful grounds. 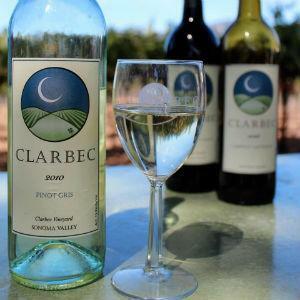 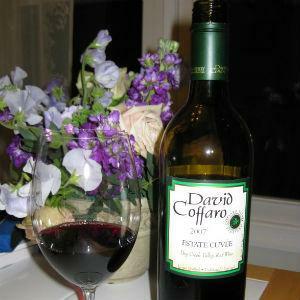 Enjoy a glass of wine while on a guided tour of the vineyard. 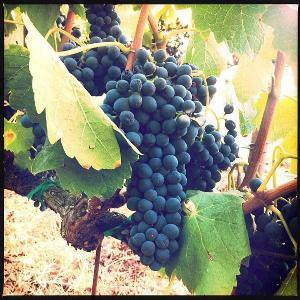 Small batch fermentation and punching down by hand is the key to this multi-generation concern. 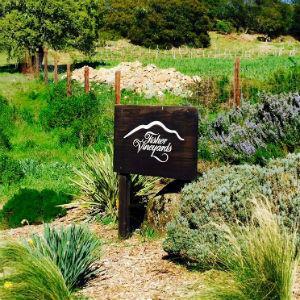 Get in touch with them to set up a delicious sampling encounter and an excursion around the caves. 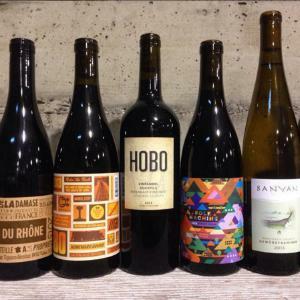 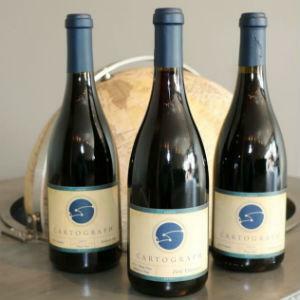 Tastings are offered by appointment only, so be sure to book ahead to sample the rich flavors of their Slaughterhouse and Duchamp Estate syrah wines. 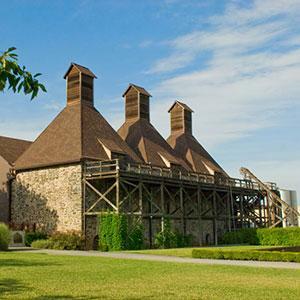 Owner Pat Lenz's compelling fiberglass sculptures, including a bust of namesake Marcel Duchamp. 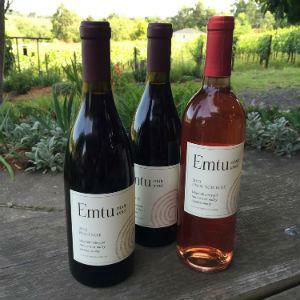 Winemakers John and Chris Mason are extraordinary humanitarians, using all profits from Emtu Estate Wines to help better the world. 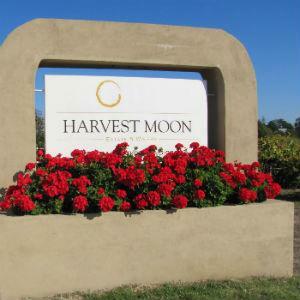 During the dormant winter months they travel to countries in need of help and volunteer their time and talents. 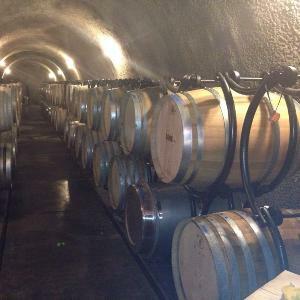 Meet with the winemaker, tour the facilities, and taste wine directly from the barrel. 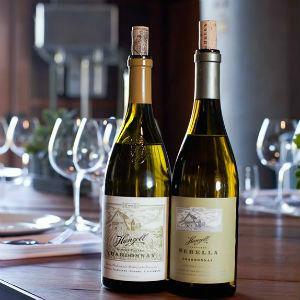 You’ll enjoy an informative and unique experience as well as delicious wines. 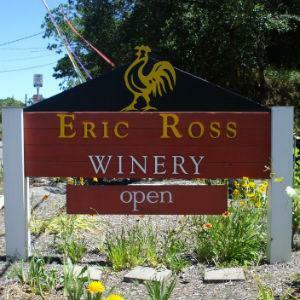 Meet Eric, the passionate winemaker, and taste wines at this relaxed tasting room. 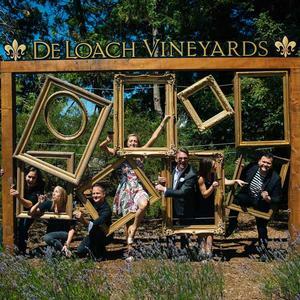 The warm, friendly staff will make you feel like family. 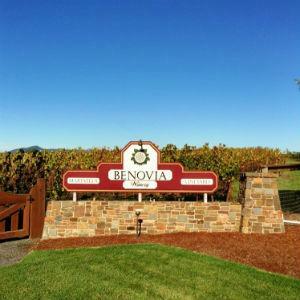 Make a reservation for a tour of the gorgeous vineyard and family owned winery. 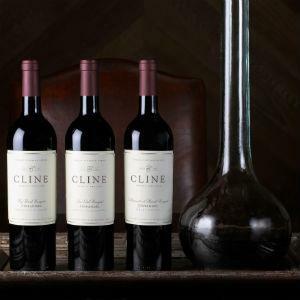 You’ll feel like you’re at home with the friendly employees who will guide you through a memorable tasting experience. 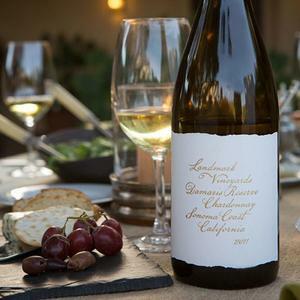 On a beautiful day, enjoy your tasting outside on the patio with views of the vineyard. 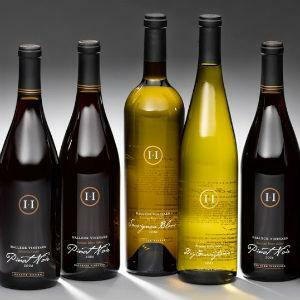 The knowledgeable tasting room manager at this family winery will provide a great, informative experience. 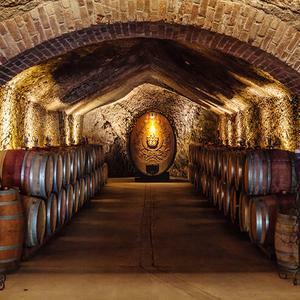 Feng Shui in a wine cave: this chic-yet-casual touring experience includes a barrel tasting. 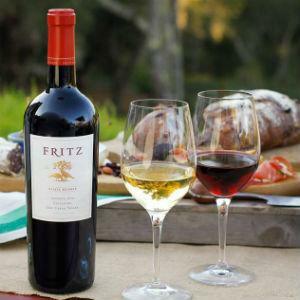 Bring a picnic to enjoy with your libations on the delightful, verdant lawn. 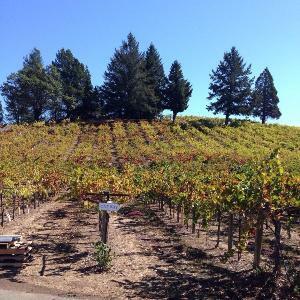 This unique winery offers a moderately challenging hike every morning to the top of the hill as well as a tour of the winery, barrel room and cave. 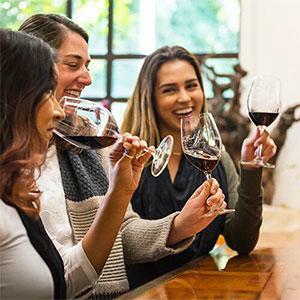 After your informative tour, you’ll get to sip and taste the flavorful wines. 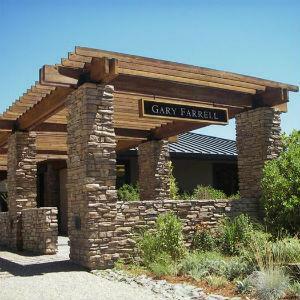 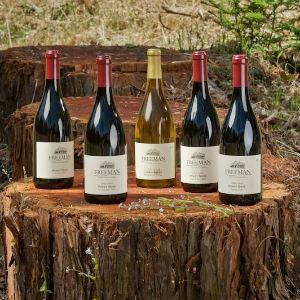 Gary Farrell Winery Pinot Noirs and Chardonnays have remained benchmarks of the region: elegant, complex expressions of their Russian River Valley vineyard origins. 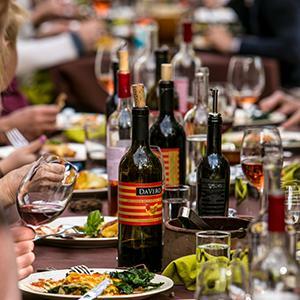 Be sure to bring your most discerning palate when you schedule a visit to a tasting seminar in picturesque West Sonoma County. 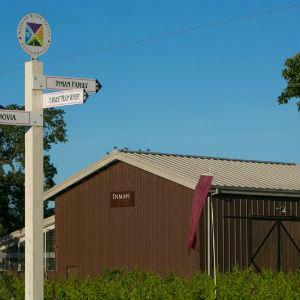 You’ll savor not only award-winning wines, but local cheeses, pates, chocolates, and fresh baked breads. 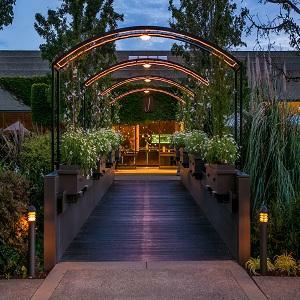 Privately led vineyard, winery and cave tours culminate with a tasting of limited-production, estate-grown wines from the Hamel's Sonoma Valley and Moon Mountain District vineyards. 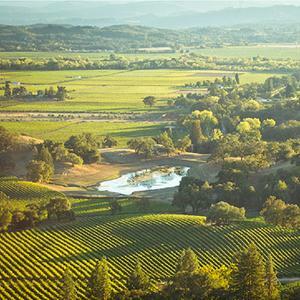 This quaint, rustic winery atop a Sonoma hill offers the laid-back feel of the countryside. 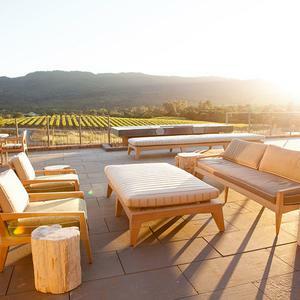 Enjoy stunning views and a private, intimate wine tasting appointment. 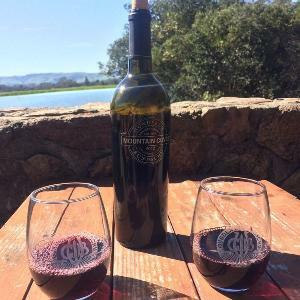 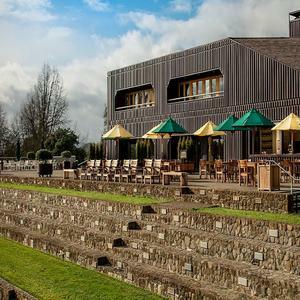 The friendly staff at this family winery enjoy sharing their knowledge and stories about the wine and winemaking process while you taste the beautifully crafted wines. 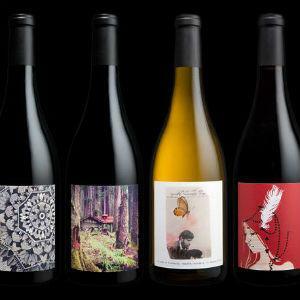 This small production, one-man winery focuses on precision, using high-quality grapes and slow fermentations. 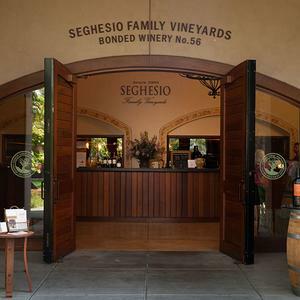 Make an appointment to visit and taste.